1.All of our lcd are tested before shipping and 100% working. 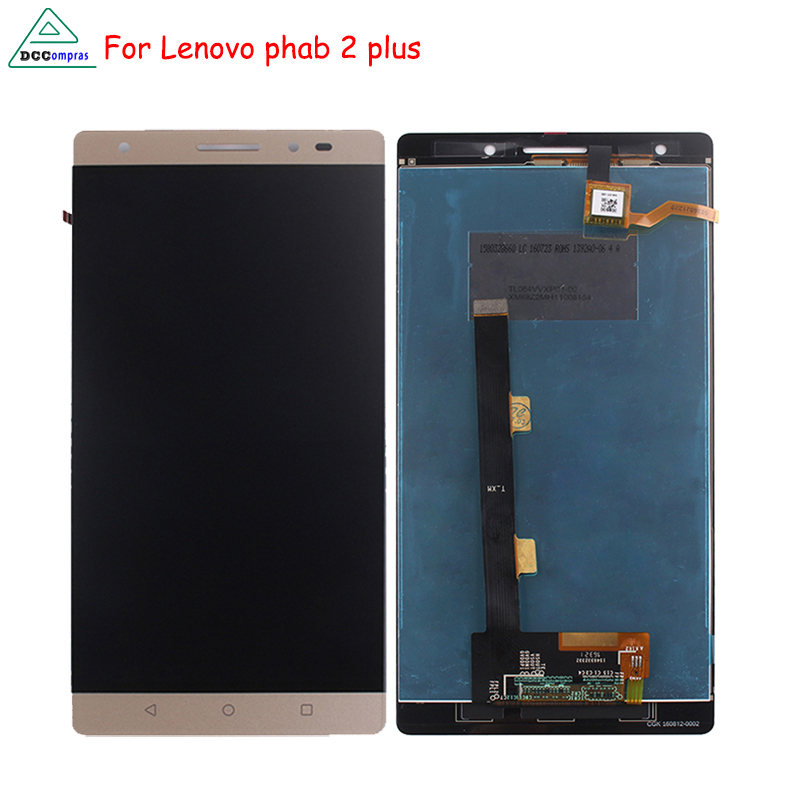 2.Package: 1 piece LCD Screen Display Digitizer Assmbly. 3.We will send the goods within 24 hours after payment. 4.Each order will provide the tracking number,you can track it all the way. 1. When the package arrives, it is found that the goods are damaged. Please take photos and keep the evidence in time, and contact us. 2. If there is a delay in logistics or has not been received for a long time, please contact us in time. 3. The goods appear to be inoperative, faulty and other issues. Please send video,video content: front and back display, product installation and testing process.